Yo! What's the haps? 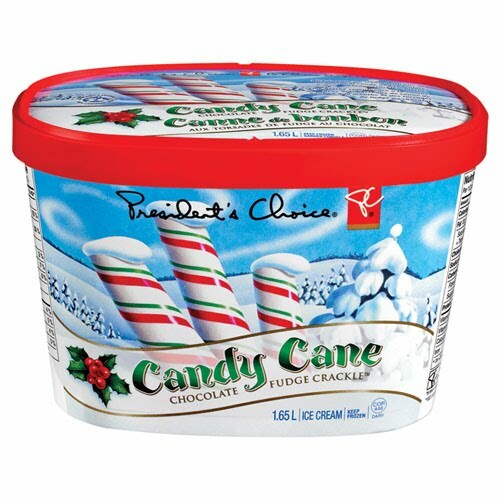 : I love you and your ice cream, Galen Weston. Okay. So it is no secret that I love Galen Weston. But that has nothing to do with this. I just really need to tell you about something. I am NOT a Christmas person. People usually attempt to insult me by calling me names like "Scrooge" or "Grinch". (I know. HARSH DISS.) But this ice cream? THIS MAGICAL, DELICIOUS ICE CREAM??? It makes me like Christmas. For serious, y'all. GET IT. EAT IT ALL. GET SOME MORE. REPEAT. We don't have it over here. Could you send me some?